Federal inspectors general investigate nearly everything that goes on in an agency. They issue countless bulletins and reports. But how accessible to the public is their work? 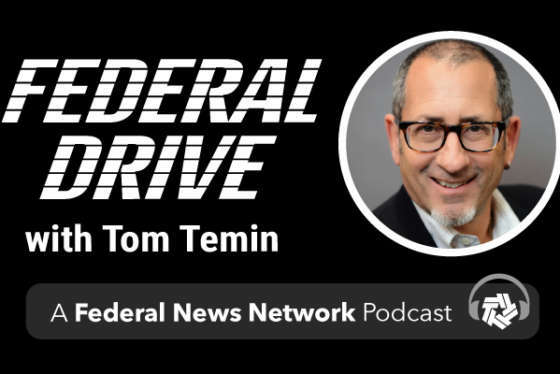 Sean Moulton, senior policy analyst at the Project On Government Oversight, said this is an area for improvement, and he joined Federal Drive with Tom Temin for more discussion.